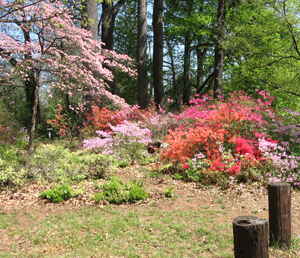 Volunteers are needed to help with the landscaping around the mansion and the azalea garden. 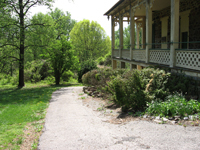 Volunteer seasoned woodworker needed for projects around the mansion. Keep checking back for more opportunities to help.